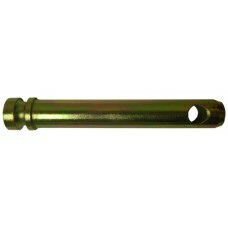 HANDLE 4" WIDE 1.5" OPEN U-SHAPE BARE 1/2" ROD .. 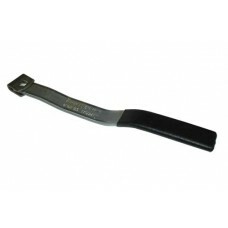 FLUSH PADDLE HANDLE w/KEY CH501 E-4904 .. 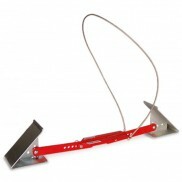 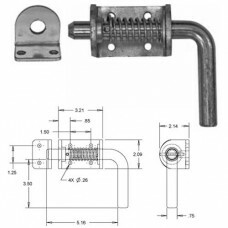 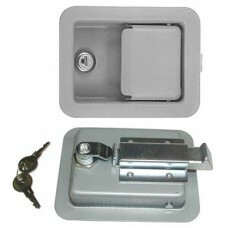 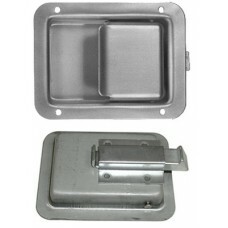 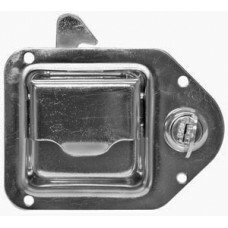 FLUSH PADDLE HANDLE NON KEY LOCK E-4905..
1/2" HEAVY DUTY SPRING LATCH BOLT .Click for Drawing .. 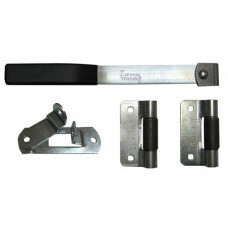 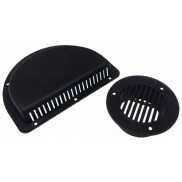 STAINLESS STEEL TEAR DROPLATCH LOCKING 6951066 ..
BLACK 10" DOOR HOLD BACK ASSEMBLY . 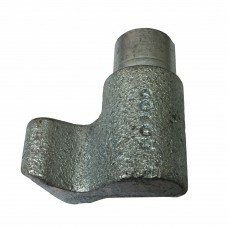 ..
BOTTOM HOOK FOR CLK-2 BARE CAST (LH SIDE) . 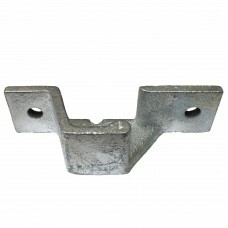 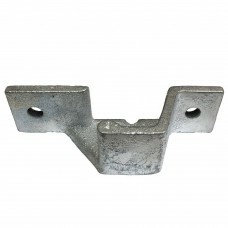 ..
BOTTOM LATCH FOR CLK-2 ZINC CAST (LEFT HAND) . 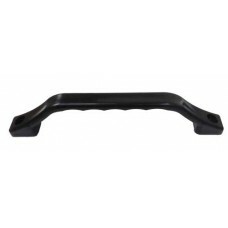 Holes 3 7/8" center to center..
BLACK POLY DOOR HANDLE 9.5" LONG WITH CAPS . 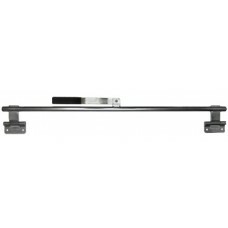 ..
36" CAM ACTION DOOR LOCK WITH PIPE WELDED ZINC ..
45" CAM ACTION DOOR LOCK WITH PIPE WELDED ZINC . 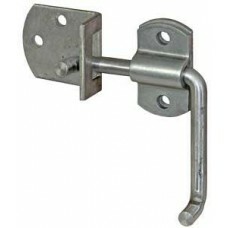 Bar Lock W/ 3-3/4" Reverse Hinges..
CAM ACTION SIDE DOOR LOCK LESS 3/4" PIPE . 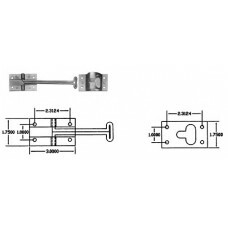 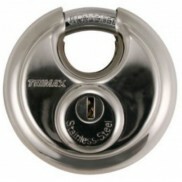 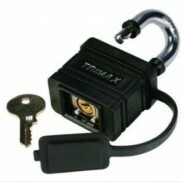 ..
TWO-POINT CAM DOOR LOCK NO THIN WALL 3/4" PIPE . 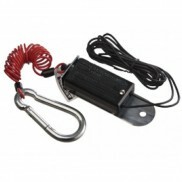 ..
6" WIRE DOOR HOLD BACK W/CATCH . 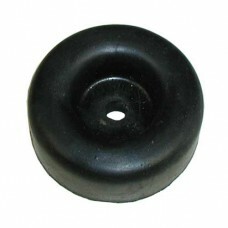 ..
RUBBER DOOR STOPPER 2.5"diam 1"high 3/8" styrene butadiene rubber .. 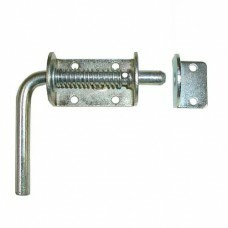 HANDLE ASSEMBLY ONLY . 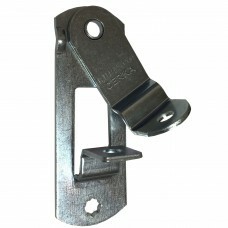 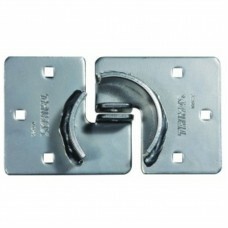 ..
Hasp for cam action door lock. 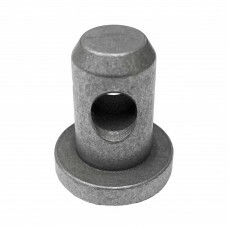 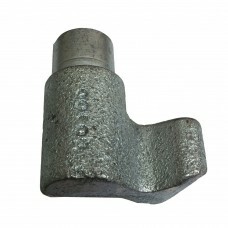 2 piece.Heavy Gauge HR SteelW: 1-1/4" x L: 5-5/8" x H: 1-1/4..
BOTTOM ROD GUIDE FOR CLK2ZINC . 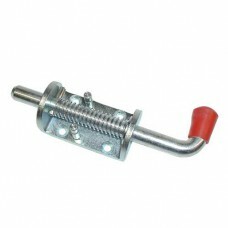 ..
TOP ROD GUIDE FOR CLK-2 ZINC . 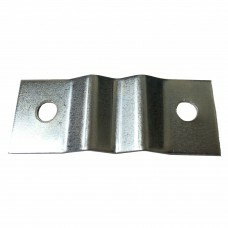 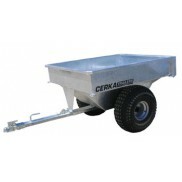 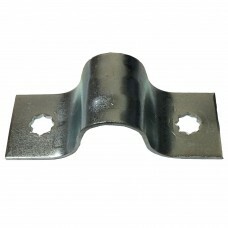 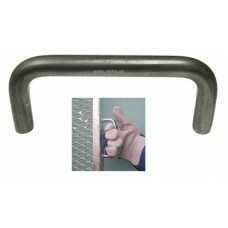 ..
TOP HOOK FOR CLK-2 BARE CAST (Right hand)..
TOP LATCH FOR CLK-2 ZINC CAST (RIGHT HAND) .. 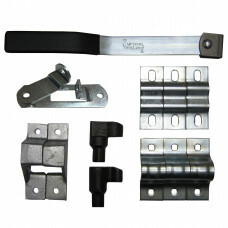 Buyers Straight Side Security Latch Set, Zinc Striker plate is 2 7/8in.L x 2 1/2in.W x 1 1/4in.H Flat mounting plate is 3in.L .. 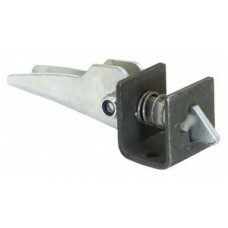 Buyers 1/2" Spring Latch Assy. 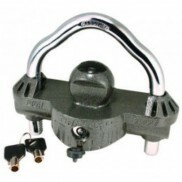 w/Keeper (1.25 lb.) 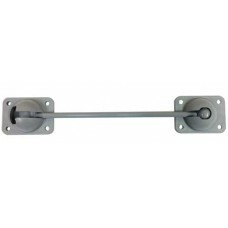 Striker plate is 2 7/8in.L x 2 1/2in.W x 1 1/4in.H Flat mounting plate is 3in.L x..
3/4" SPRING LATCH ASSY W/KEEPER ZINC HEAVY DUTY . 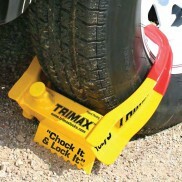 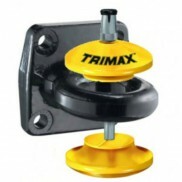 ..
3/4 "*5.50" TOP LINK PIN YELLOW FINISH FOR RAMP ..
7/8 "*1.38" TOP LINK PIN YELLOW FINISH FOR RAMP ..